The home of Australia's multi-award winning Beefy's meat pies including Best in Australia. Beefy’s is a family-owned company based on Queensland’s Sunshine Coast. We’re about as Aussie as the meat pie itself. The first Beefy’s store opened in the Aussie World precinct in 1997. Proving that meat pies aren’t just for cold climates or the footy season, Beefy’s has grown thanks to the year-round support of South East Queensland locals. 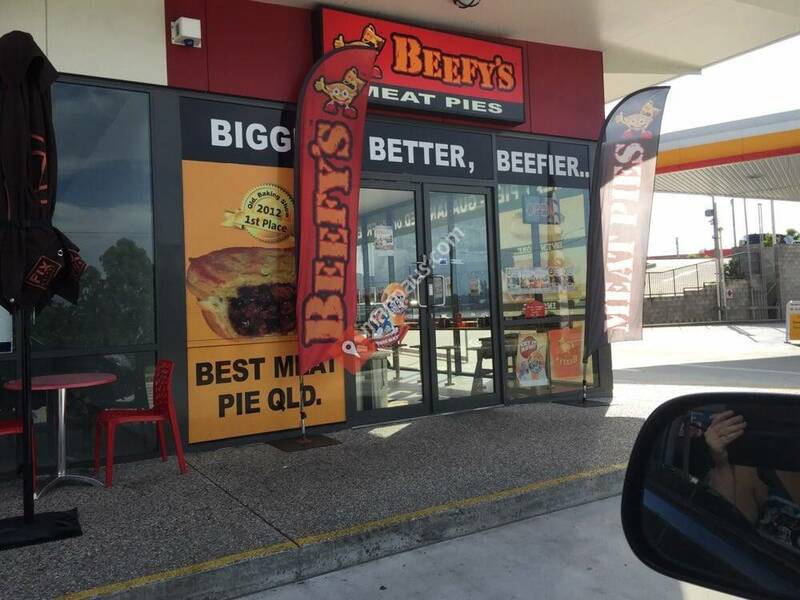 Today, you’ll find Beefy’s in nine locations across South East Queensland. Beefy's Gluten Free Signature Steak Pies are now available for home delivery, and the Beefy's online store is coming soon which means, before long, more people will be able to enjoy Beefy's. Some of our customers start their day with a Beefy’s. For others their Beefy’s is a snack, lunch or part of a meal to end their day. Then there are those who have a Beefy’s to celebrate a team win, a birthday or special occasion. Any reason will do. 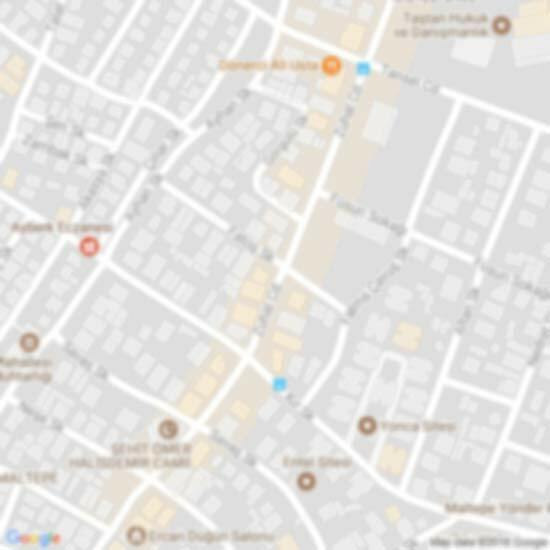 Our pies and pastries are eaten in store, on the run and at home by tradies, tourists, families and pie enthusiasts, of course. We’ve got something on the menu for everyone, including gluten free meat pies and sausage rolls that are not only endorsed by Coeliac Australia, they’re award winners. Over the years, our pies haven’t just satisfied our customers, they’ve won lots of awards. While this makes us proud, it’s not why we’re in the business. We’re here to make sure that each and everything we bake hits the spot perfectly. Ron and Shirley Hobbs, together with their son Mark and wife Belinda, are the dedicated family team who founded Beefy’s. They are still very much part of the business today. Their vision was for Beefy’s to deliver ‘Bigger, Better, Beefier Meat Pies – Guaranteed’ and this vision still holds true, making us award winners, and winners in the eyes of our customers. As the Beefy’s business continues to grow, so too does the Beefy’s family. If you are looking for a solid career in baking or retail, have a willingness to learn and aren’t afraid of working hard, we’d love to hear from you. We have positions available behind the counters and in front of the ovens from time to time. Contact us for more details or download the employment application form and post it to Beefy’s, PO Box 1975, Buderim Queensland 4556.